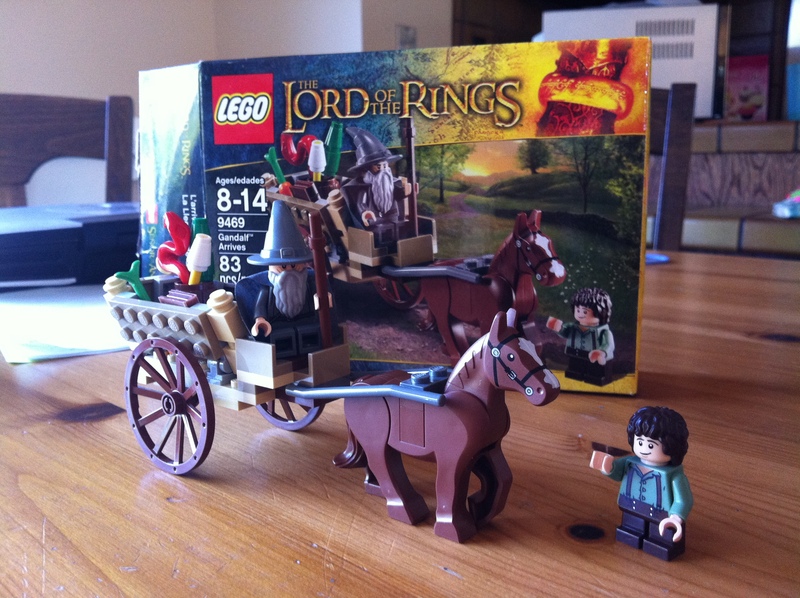 ttention Lego-phyles and Ringers alike, the “Lord of the Rings” series of Lego sets has hit the shelves! On the actual site this picture is interactive. Good thing I gave you the link. getting an education, setting up a business and building a family all the best Lego Star Wars sets were produced, sold and discontinued (that’s right Dr. Vandewalker, I’m looking at YOU). Now the only way to get them is on Ebay at rediculously inflated collectors’ prices, and even *I’M* not dorky enough to cough up that kind of cash. 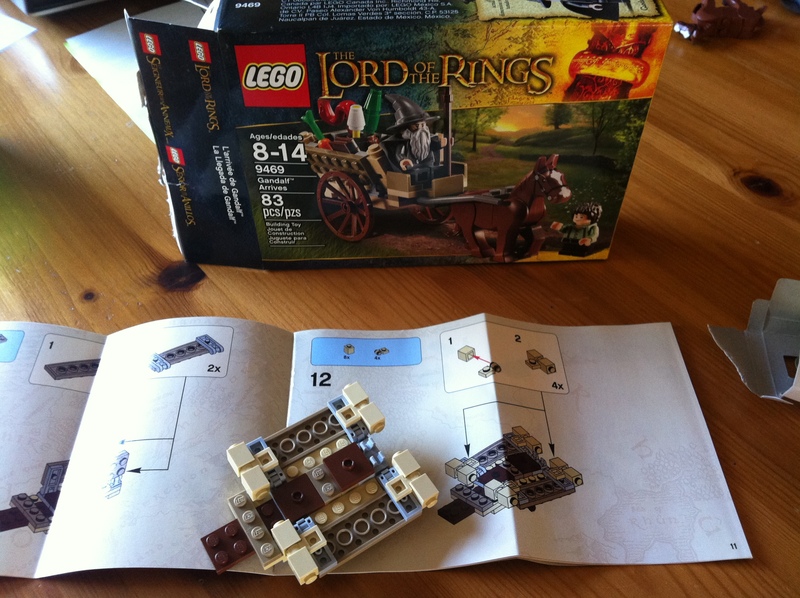 (search “Lego 10179” on Ebay if you want to see what to get me for my birthday). If you don’t follow this sort of thing, Lego did very well (and found new relevance) in producing an entire line of Star Wars sets, followed by Harry Potter, Pirates of the Caribbean and now Avengers and Lord of the Rings collections. Naturally the timing of their releases is carefully coordinated with the release of the feature films and all the marketing blitzkrieg that comes hand-in-hand. Be cynical if you will. I’m just glad my kids are into Legos. I just called ’em “space legos” when I was a kid. Seriously, who didn’t have a bucket full of Legos when they were a kid? 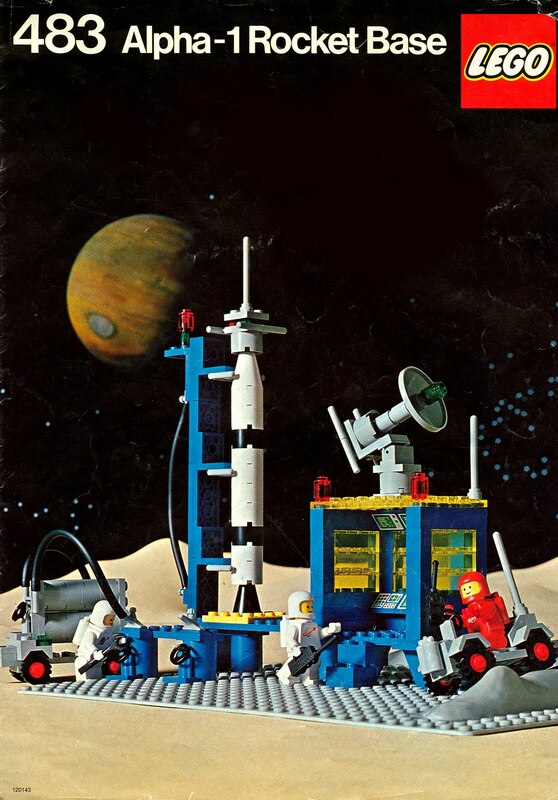 I certainly had my share, chief among them was the “Alpha-1 Rocket Base” set which, although dinky by today’s standards, gave me more hours of imaginative play than I could count. My collection wasn’t small by any stretch, but my old buddy Daniel had the mountain of Legos to envy in the neighborhood (it didn’t hurt that he had an older brother who started building their collective mountain of Legos many years before Daniel was old enough to appreciate them). I’m happy to report that his mother had the foresight to save every single brick, and the entire treasure trove was inherrited by Daniel’s two sons who are now full-fledged Lego-maniacs. Daniel is a world-class Dorkdad in his own right. 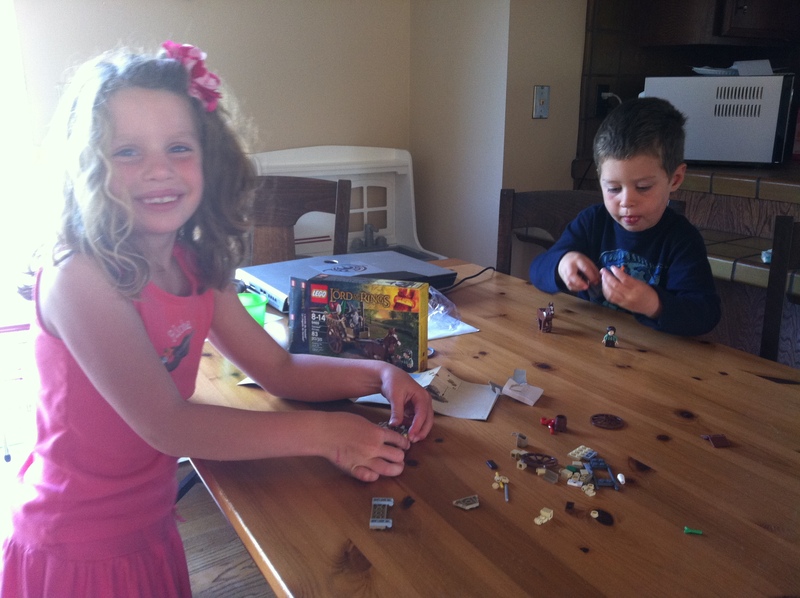 Legos sort of crept into my kids’ lives rather organically. First it was with the giant “Duplo” blocks. Then on a trip to my parents’ house last year they discovered a small bucket of our old Legos my mom had kept over the years, and my kids were off to the races. At 5 my daughter was ready for the small bricks, but my son was not quite 3 at the time, and the small bricks were just slightly beyond his abilities. Now a year later, they’re arguing over who gets to use what pieces. Naturlly there’s the “Sweet! 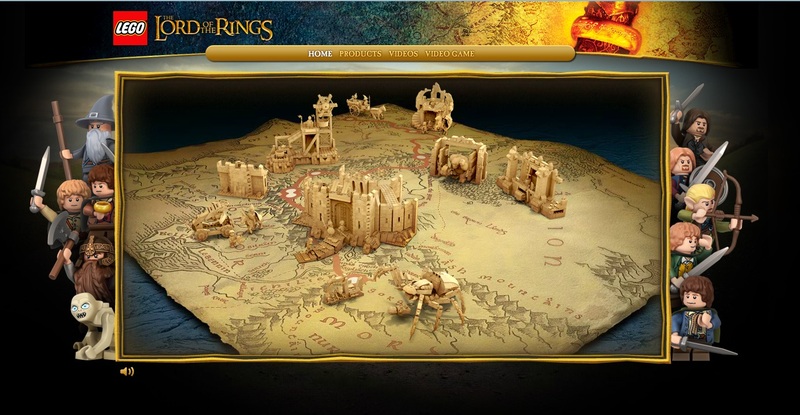 Let’s geek-out together over Star Wars and Lord of the Rings” factor. But as a parent there’s something else about my children playing with Legos that really speaks to me. Notice Episode V’s tongue. Total concentration. My bachelor’s degree is actually in elementary education, an odd degree for a dentist to have I’ll grant you. I even spent a few years teaching Jr. High before I launched into a lifetime of drilling teeth. I look at my childrens’ relationship with Legos from the perspective of both a dentist and as an educator and I have to say, the skills a child develops playing with Legos are so very applicable, so very valuable to real life. A dentist has to have a strong sense of 3-dimensional perceptual ability. You have to be able to see an object and be able to rotate it around to see all of its sides in your mind. It’s the same ability that lets you look at a blueprint on a piece of paper and see in your minds eye what the inside of a house will look like. The path into and through dental school is filled with all sorts of examinations of this sort, and during every single one I couldn’t help thinking to myself how it was all just another Lego assembly. Nothing teaches you better how pieces fit together in 3-dimensional space than building Legos. Yeah, there are academic applications like writing your name on your paper and things like that. But for Pete’s sake, I can’t tell you how many times we’ve been late getting out of the house because, after telling her to do it 5 times, my daughter STILL hasn’t gone to get her shoes (not to mention the times we’ve actually driven off and made it onto the freeway before turning the car around and heading back home after finally noticing that she didn’t follow instructions and get her shoes/teddy bear/backpack whatever). My son can’t even master “wipe/flush/wash”. Suffice it to say they can use as much practice following instructions as they can get. Lego instructions are ingeniously illustrated. No words. They’re purely visual, so even my 3.5-year-old can keep up with his (almost) 1st grader sister. And if you don’t follow the instructions the piece just doesn’t turn out. With respect to Lego instructions we have a rule in our house. Whenever we get a new set the kids have to sit down with Dorkdaddy and follow the instructions to build it to completion FIRST. After that they can destroy it and let the pieces mingle with the half-dozen other sets that have laid to rest in our Lego bucket (’cause you know once that happens the set is never, ever going to be put together again). One benefit of Legos that I wasn’t aware of when I was a child, but is crystal clear in my mind now as a father of three: their direct application as impliments of torture. I propose that when the prisoners at Guantanimo Bay are sleeping we sneak in and sprinkle a few Lego blocks on the floor around their beds. Because I’ll tell you this – when I get up in the middle of the night to go to the bathroom, or to hold the baby, or to let the cat in/out and I step on one of those bricks with my bare foot, I’ll give you the locations of three chemical weapons plants whether or not I know where they actually are. Get a picture ’cause this is the last time you’ll see all these bricks assembled in the way they were intended.